Planning ahead before removing a tree is necessary, as it can be a little costly for you. Usually, the cost of tree removal depends on many factors such as; type of the tree, the size of the tree, the location of the tree or the complexity of the job, etc. The tree removal cost ranges from $150 to $1500 in Canada. Moreover, you can take advice on tree removal Toronto cost from an arborist. Hauling away the limbs could be more expensive than the limb chipping service. If you want an affordable way, you should try companies in your vicinity that have shippers available. The estimated cost is around $75. After the tree chopping, the trunk of the tree has to be moved elsewhere. It is only possible when the trunk is cut into small pieces. However, you have to pay extra around $50 – $100 for it. In most of the tree removal cases, stump removal cost is not included in tree removal cost. 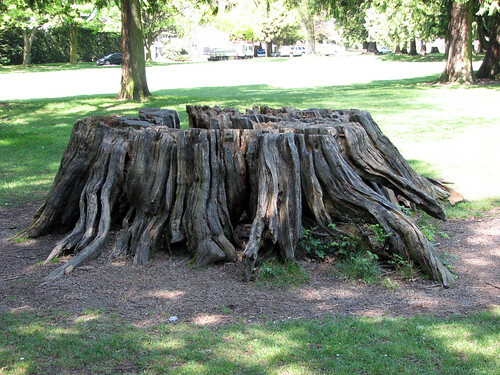 People have to pay additional for stump removal as it needs some special equipment and should be done from a professional. The paying cost depends on the condition, size, location and diameter of the stump. Rotten stump costs less than a healthy stump. It costs ranges from $60 to $350. Despite the above costing factors, the size of the tree impact on your final costing. If the tree is short, it is easy to remove and cost less. On the other side, big size tree is quite expensive. Around $1500 might be charged for removing a really high tree. If the tree has fallen, it costs you less than the removal of a standing tree. Usually, between $75 and $150 are charged. Type of the tree also affects the tree removal charges. For example, tree species like oak are quite hard to remove and you have to invest up to $1000 for a healthy oak.